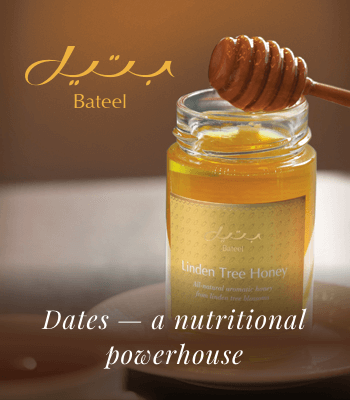 Golden lunar design has been chosen as the central element of Bateel’s gift boxes to symbolize the sighting of a new crescent moon marking the beginning of the holy month of Ramadan. 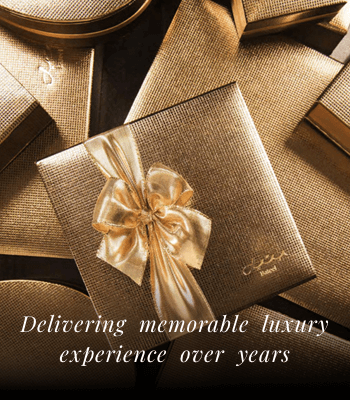 Gilded inner casing and side walls of the gift box remind us of a precious book. Once opened, it will set you off for an unforgettable journey to the dream world of fine aromas and diverse tastes. 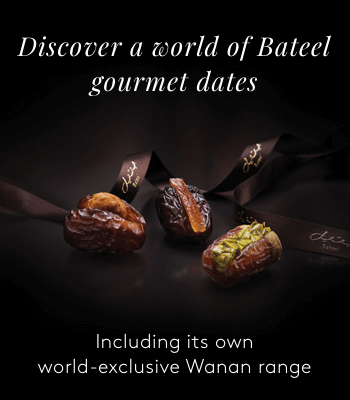 Medium, large and extra large size boxes of Bateel’s wide selection of dates, filled dates and confectionary will serve even the most demanding connoisseur. Ramadan Kareem Green Crescent will not only be a great pleasure for you. It will no doubt become an ideal gift for a loving family, true friends or reliable business partners. Bateel’s exquisite gift boxes featuring a golden moon crescent, will be a heartfelt present in the holy month of Ramadan.